I have liked KT Tunstall for years. 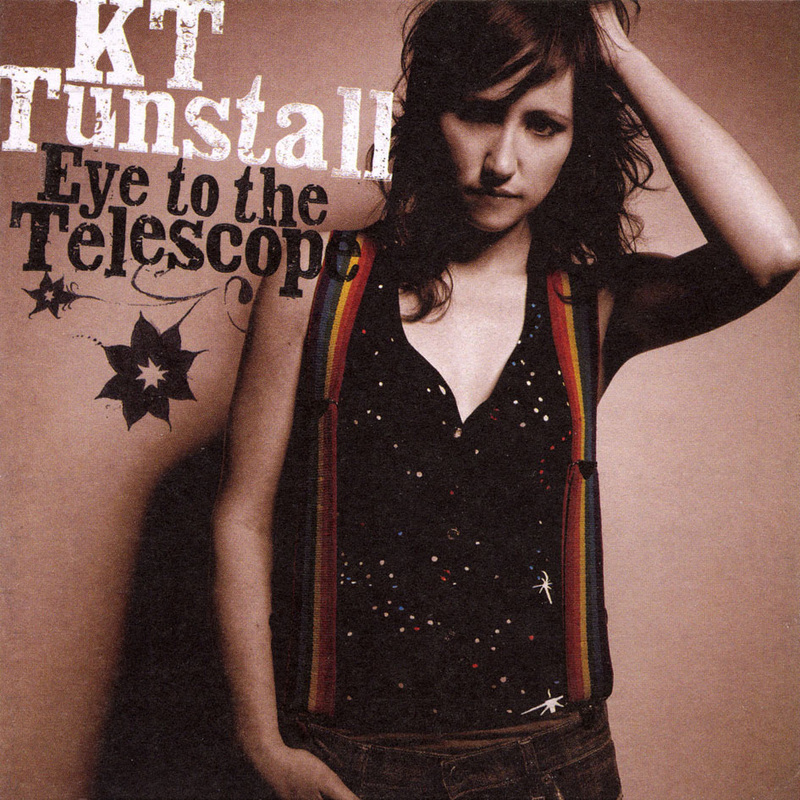 "Eye To The Telescope" had the wonderful "Suddenly I See", "Other Side of The World", "Under The Weather", "Black Horse and the Cherry Tree" and "Another Place to Fall"
"Drastic Fantastic" featured "If Only", "Hold On", "Saving My Face", and "Paper Aeroplane"
Somehow, "Tiger Lily" passed me by, but I was intrigued when on Facebook and Twitter messages appeared mentioning "IE // CM". 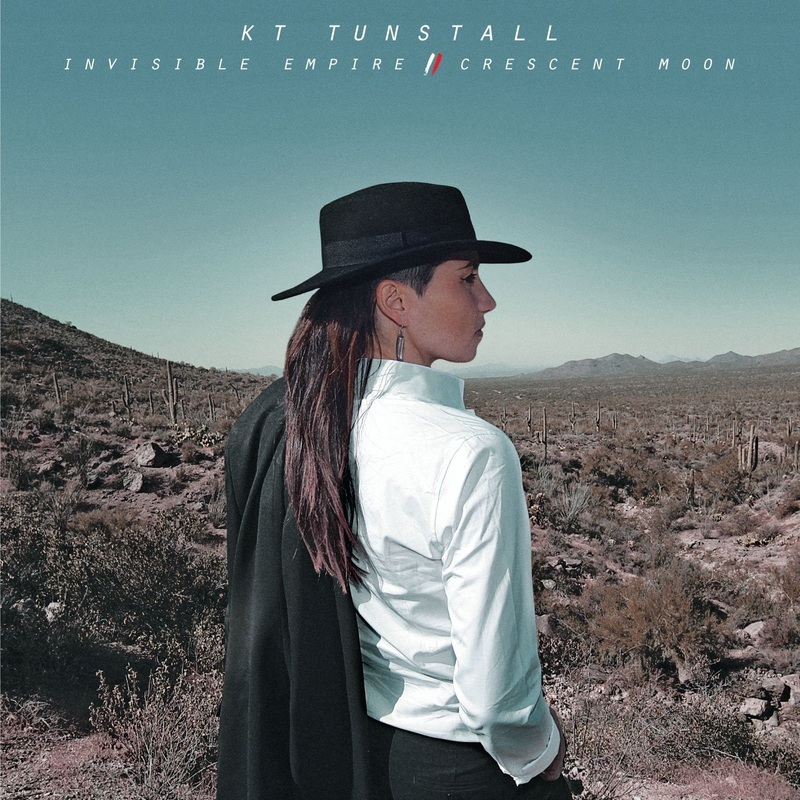 "Invisible Empire // Crescent Moon" is a slight change of style and is about the singing. 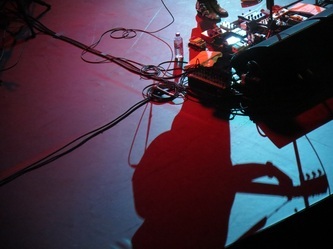 A lovely album of great tracks. 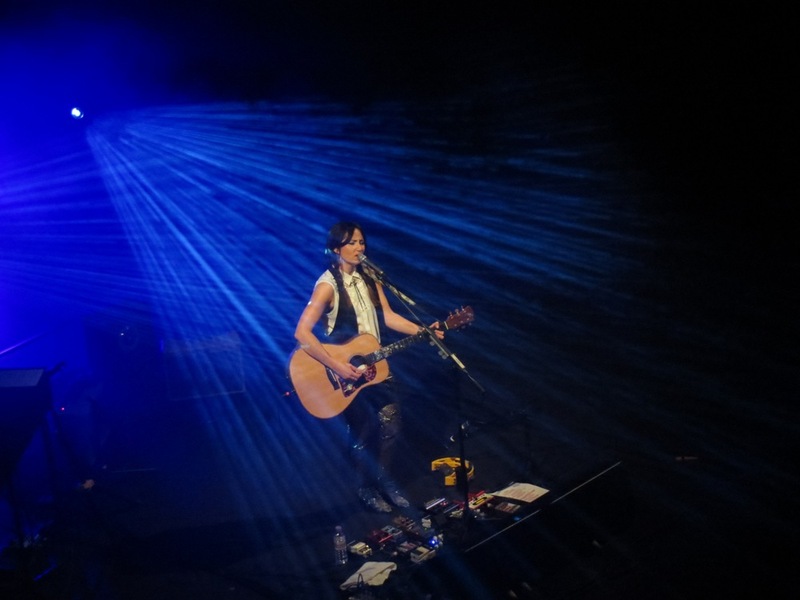 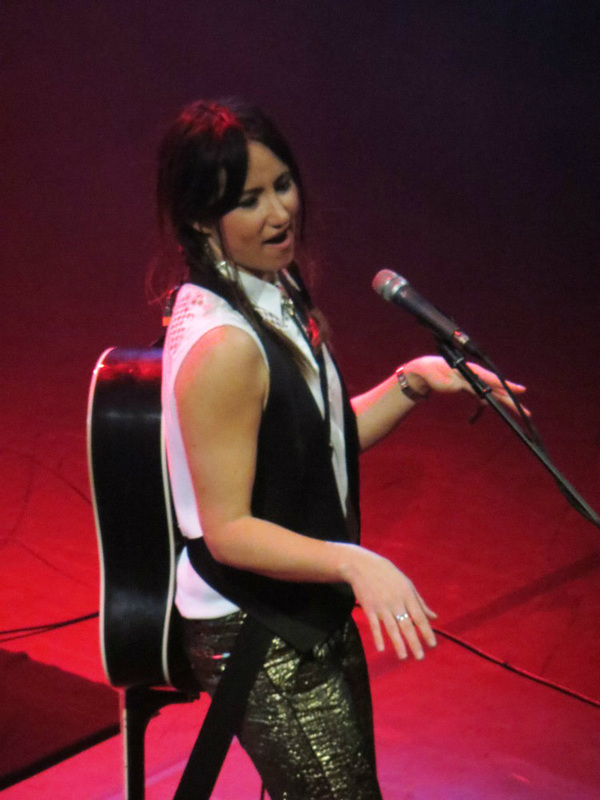 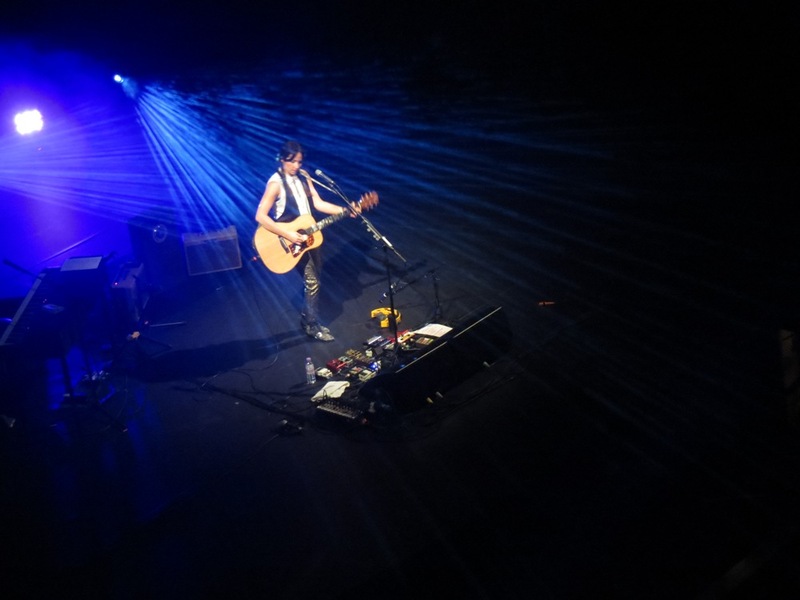 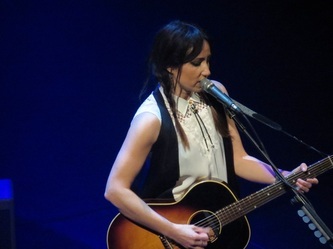 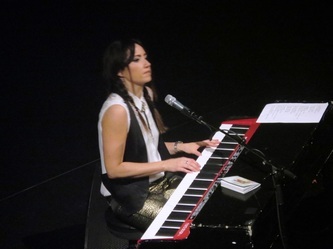 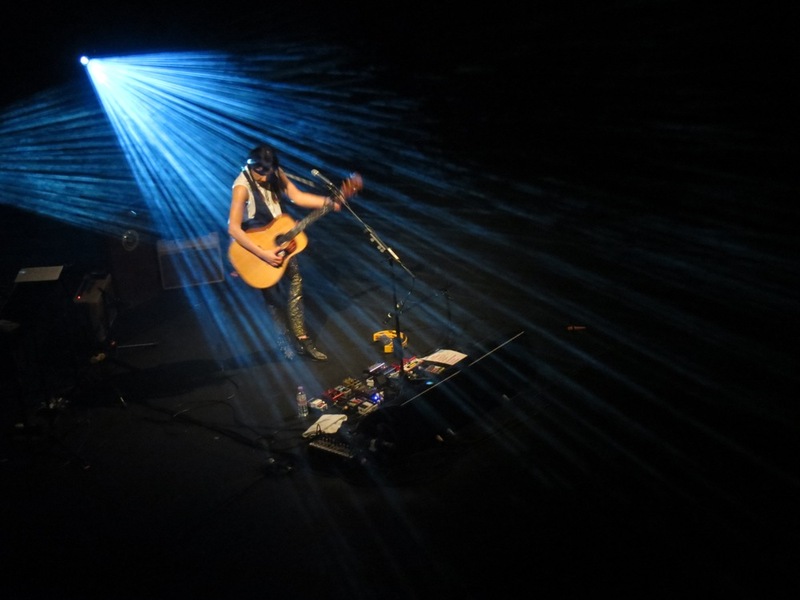 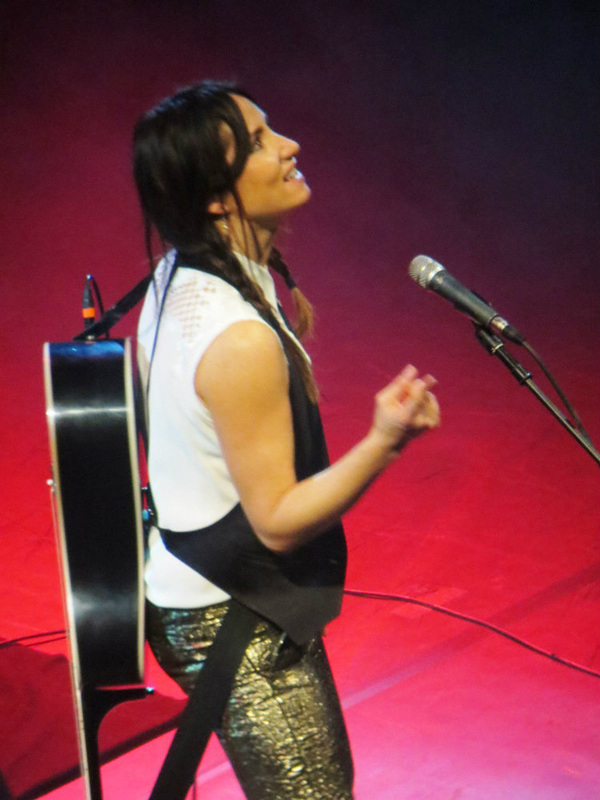 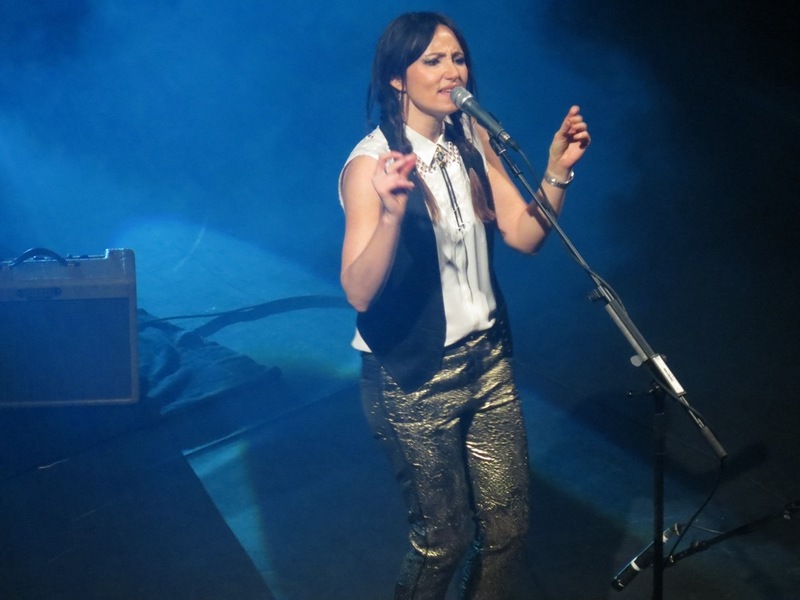 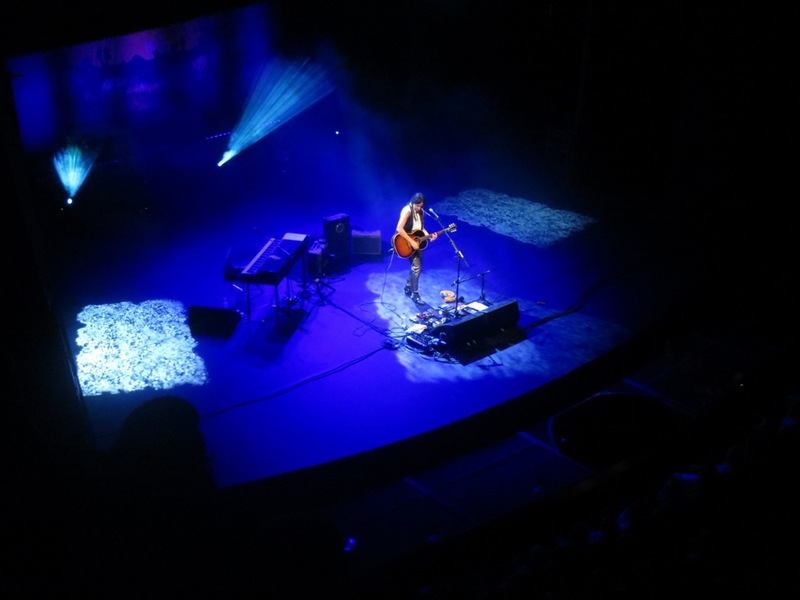 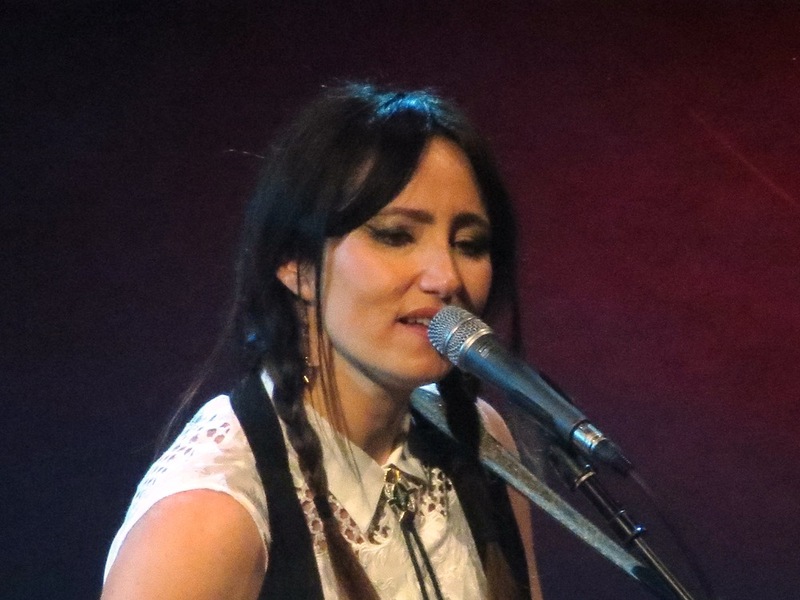 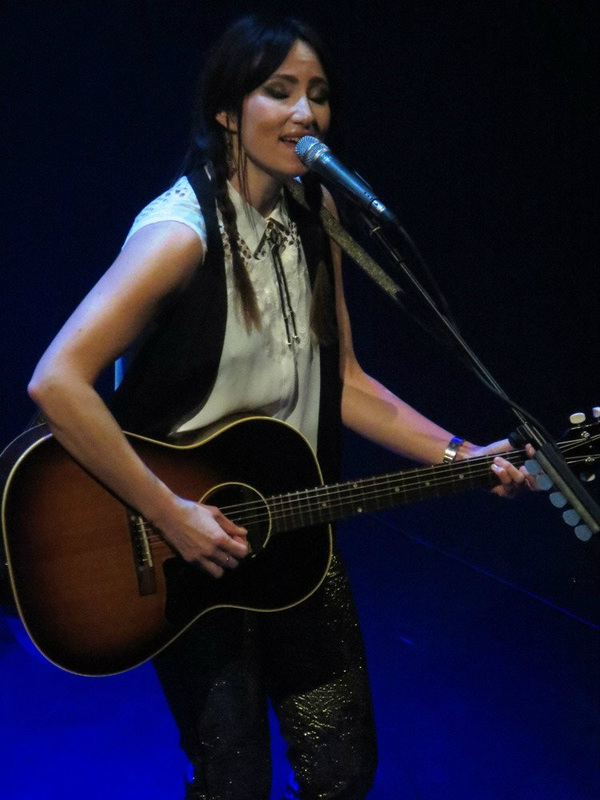 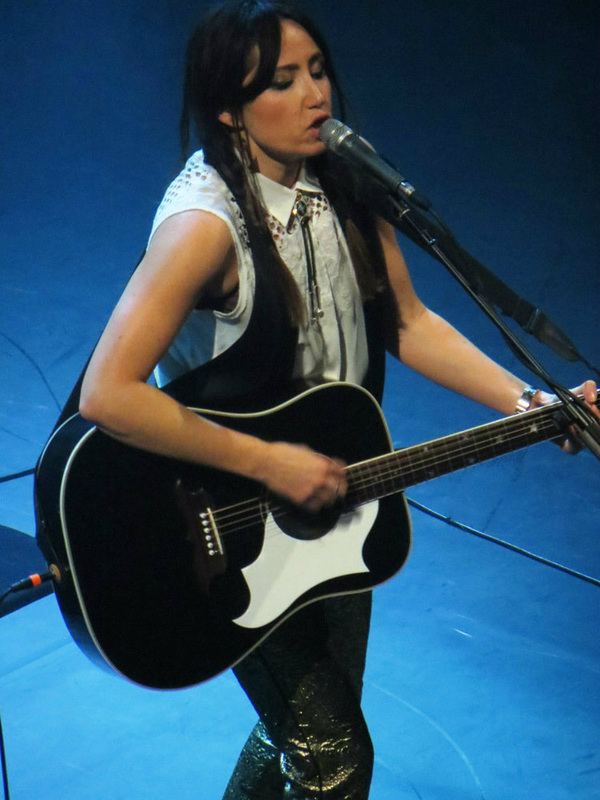 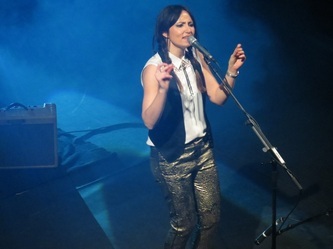 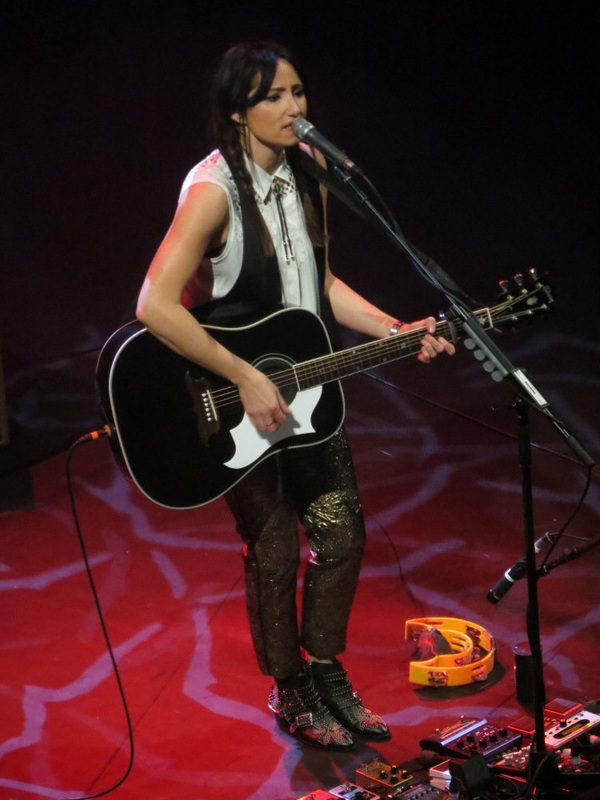 "Invisible Empire", "Made Of Glass", "Carried", "Feel It All"
Having secured a ticket for her show at the Theatre Royal, Drury Lane, I expected to see KT Tunstall and a band - but got a superb stripped down set. 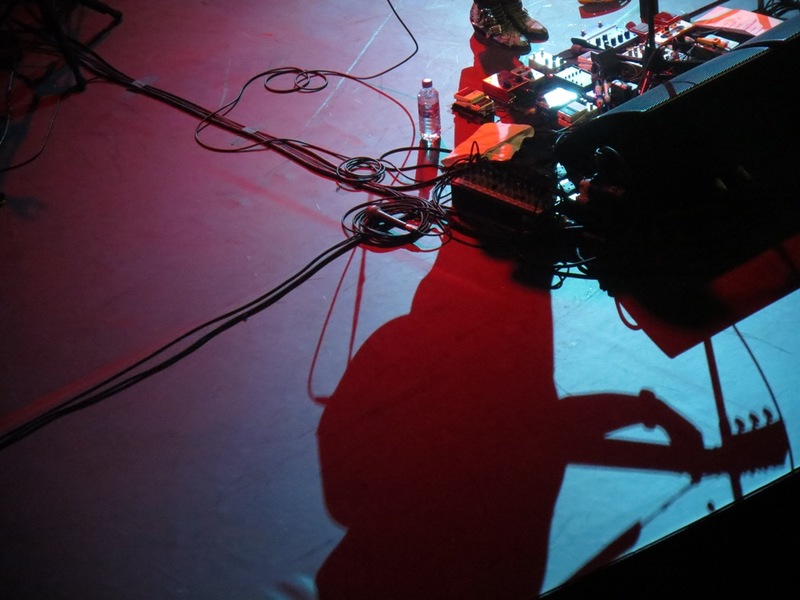 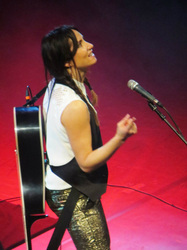 Just KT Tunstall with a guitar, keyboard, tambourine, shaker, kazoo and a little electronic sampling (done on the fly). 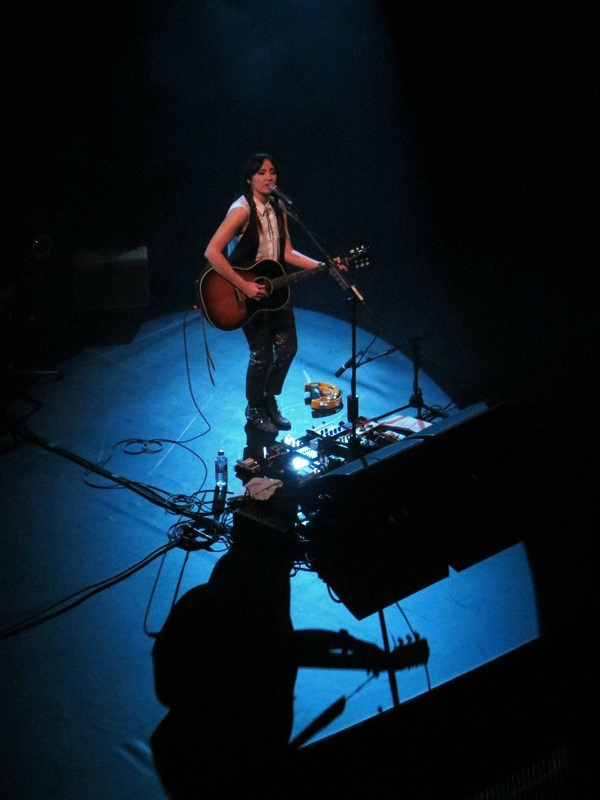 She is one talented woman and it was a brilliant night.